Lavonda Patterson typically wouldn’t be at Magnolias of Chambersburg on a Wednesday afternoon. But the medical technician made a point to join her co-workers at the senior living community on Jan. 30. The afternoon visit certainly paid off for Patterson, who works the third shift from 10 p.m. to 6:30 a.m. at Magnolias of Chambersburg. 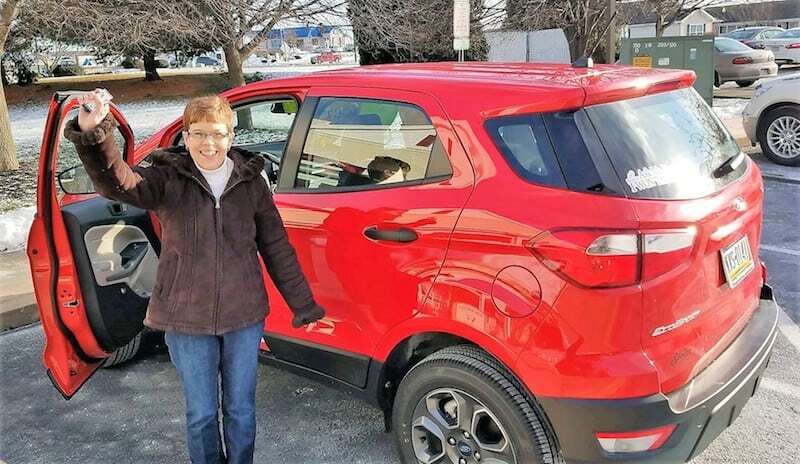 Her name was drawn from more than 35,000 entries of certified perfect attendance during 2018 payroll periods to win a new car as part of IntegraCare’s annual Continued Attendance Rewards (CAR) Program contest. In its fourth year, IntegraCare’s Continued Attendance Rewards (CAR) Program has evolved into one of the most anticipated events of the year for employees in 10 senior living communities located in Pennsylvania and Maryland. Here’s another great video for our readers to check out. This comes from IntegraCare, whose mission is to “improve the quality of life for its employees, residents, and their families.” The company’s goal is to create an environment where its primary customer, the employee, experiences respect, dignity, and personal development. Check out their video!